Post-ride 12/24 back at the house to kick off the Festive 500 with a fast century before Christmas Eve service. 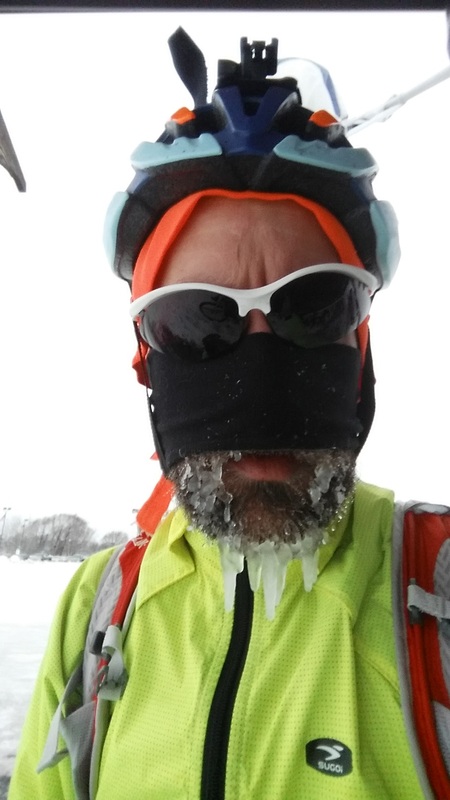 Mid-ride ice beard today 12/28 finishing out the Festive 500 with a 79 miler on the mtb and fat bike. Today, I finished up the Rapha Festive 500 challenge to ride 500k (310 miles) between Christmas Eve and New Year’s Eve. This makes three years in a row now that I have been able to complete the challenge, which hasn’t always been easy, given that we usually spend most of that time up in snowy and cold northwest Wisconsin. My ride today was a 78.8 mile ride from Shell Lake, Wisconsin to Heartwood Cabins (where Kristine and I had our wedding reception in 2003) via Hayward where I switched from my mountain bike to a rental fat bike. 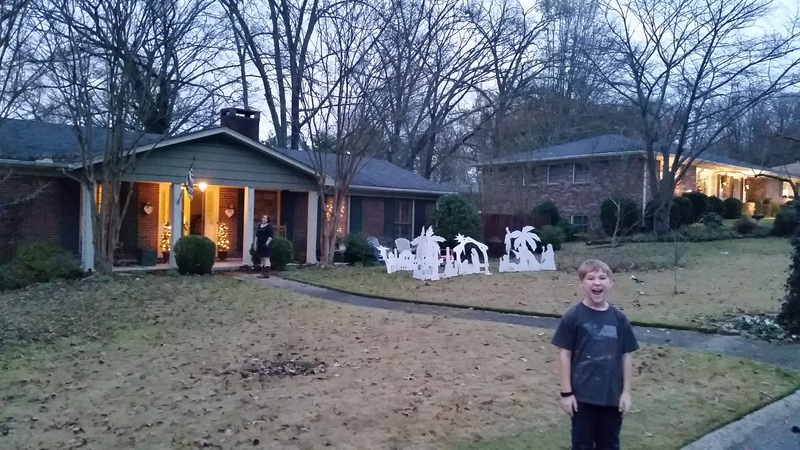 This entry was posted in Adventure, Off-season, Training and tagged alabama, cold, festive500, hot, wisconsin on December 29, 2015 by kartoone.